If your goal is to be a Distinguished Toastmaster under the traditional program, please read on. 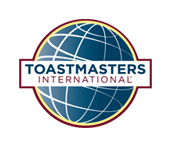 Toastmasters International has provided a transition period to complete any educational level, from Competent Communicator up to DTM. 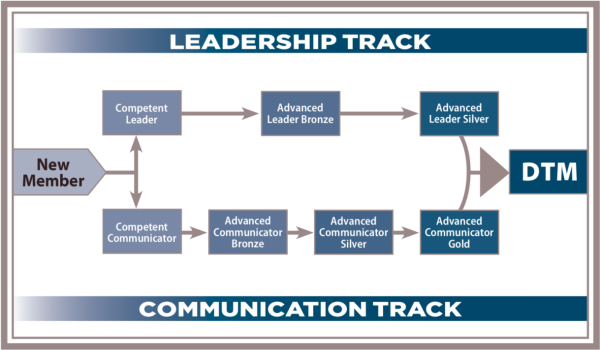 Typically, the Advanced Leader Silver (ALS) is the last award to complete for your DTM. Nominations for District officer positions are open until 3/15/19. To learn more, click here. 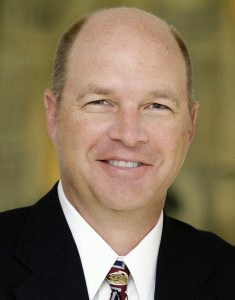 “As you know, the club coach program provides critical support to clubs that are struggling and need long-term outside help to raise their membership and level of excellence. Successful club coaches traditionally receive credit toward the ALS or DTM award for their service as a coach. In addition, the ALS award also requires one year of service as a district officer. But starting now, successful club coaches will also be credited with service as a district officer. This means successful club coaches will complete two of the ALS/DTM requirements rather than one. Club coaches will still have two years to help clubs become distinguished—all of this year and through the 2019-2020 program year.